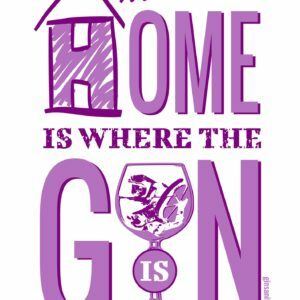 Is your kitchen or lounge boring? 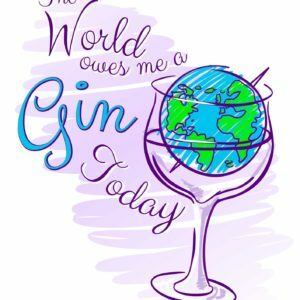 That blank wall is just begging for some gin themed artwork! 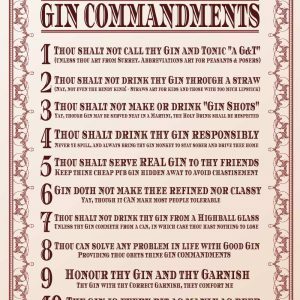 Our selection of gin posters offer a variety of unmissable poster designs, all designed in-house at our London establishment. 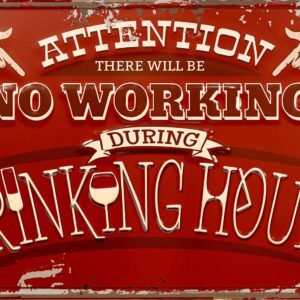 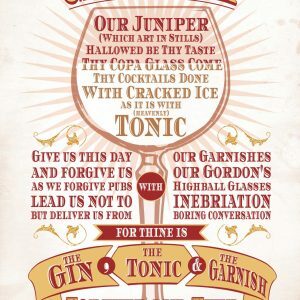 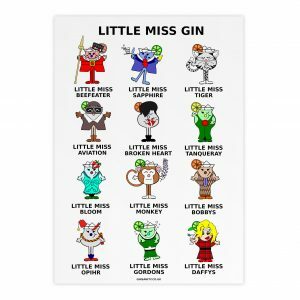 From serious gin-garnish lists, to funny gin quotables, our selection of Gin Posters is unmatched across the web, and features both vintage and modern designs which are sure to generate smiles for your next party, and act as conversation pieces to liven up a lounge, bedroom or kitchen. 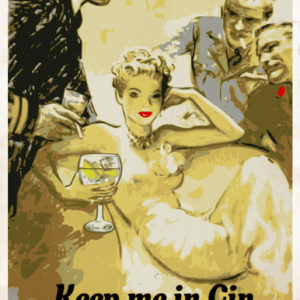 Sit back, relax and enjoy the original Gin Posters artwork while you sip your gin and tonic. 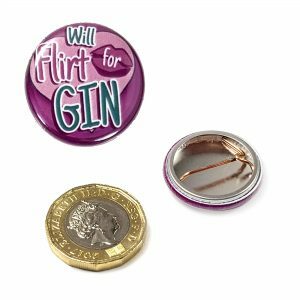 These make great gifts for anyone into gin. 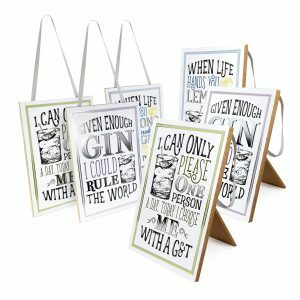 Collect and trade them in A4 and A3 designs to suit most any amount of wall space. 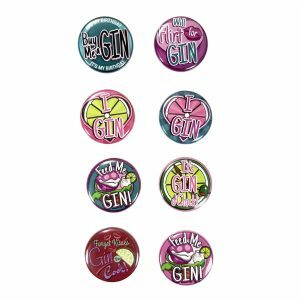 These come packed in a compact tube so you can swap them out easily and gift them to your friends and family. 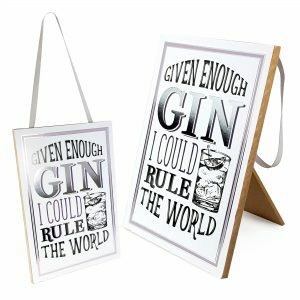 They fit easily into standard size frames, and are stackable so you can change them out easily for a fresh gin poster each time you have a gin get together. 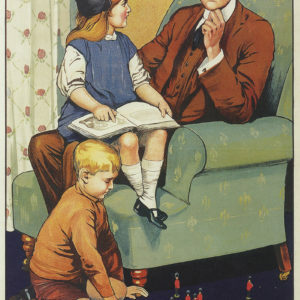 Keep the smiles going, and be sure to check back. 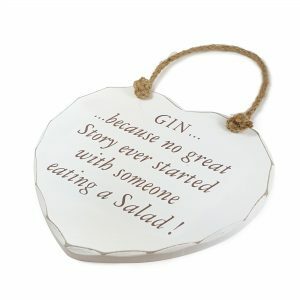 We come out with new designs all the time with a variety of styles and motifs to suit any taste. 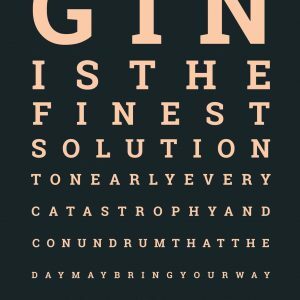 Our in-house designer has a taste for gin, and with the same eye for detail that you would expect from any gin connoisseur. 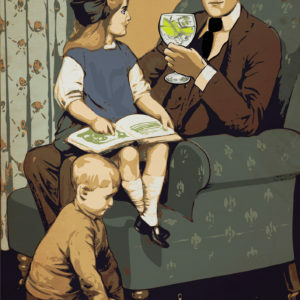 Have a poster idea? 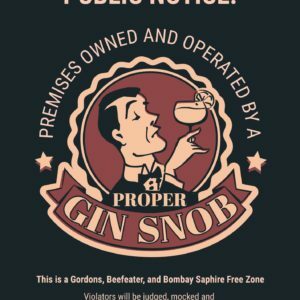 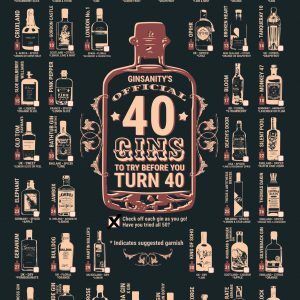 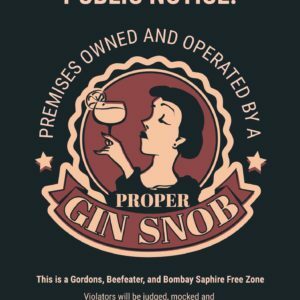 Let us know on Ginsanity.co.uk and we might even make it!